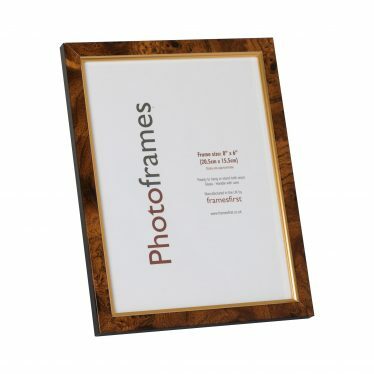 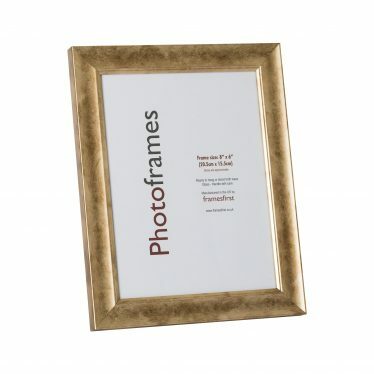 A beautiful champagne frame from our Paris range. 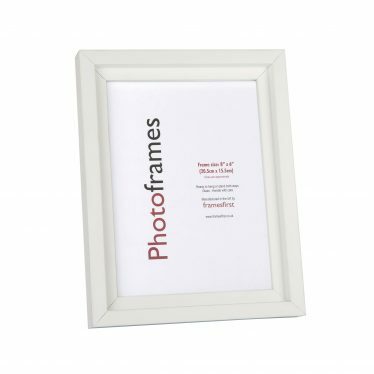 Also available in cream and blue. 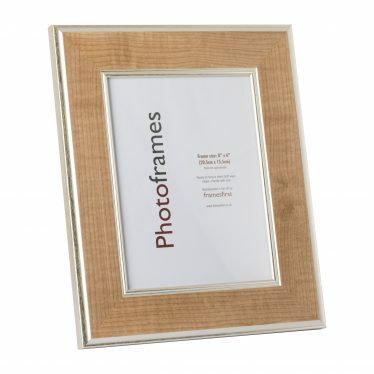 This contemporary style moulding is 32mm wide and 17mm deep.